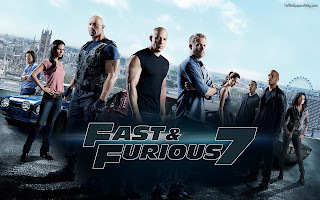 "See You Again" is a hip hop song recorded by American rapper Wiz Khalifa featuring American singer Charlie Puth for the soundtrack of the 2015 action film, Furious 7. The track was written as a tribute to the late Paul Walker. The artists co-wrote the song with its co-producers, DJ Frank E and Andrew Cedar, with additional production from Puth and mixing provided by Manny Marroquin. "See You Again" was released as the soundtrack's lead single on March 17, 2015 in the United States.